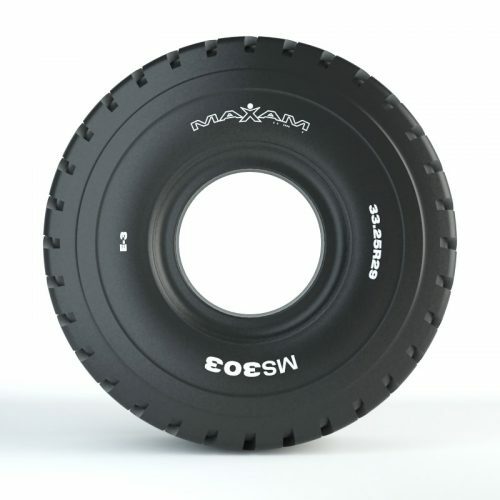 Whether you are using your Cat Motor Scraper for mining jobs, general construction, agriculture work or various earthmoving projects, you will need a strong set of tires. The tires on your Cat scraper should be long lasting and durable for years to come. Whether you are operating Cat Coal Bowl Scrapers, Cat Elevating Scrapers or Cat Open Bowl Scrapers you want the most out of your machine. 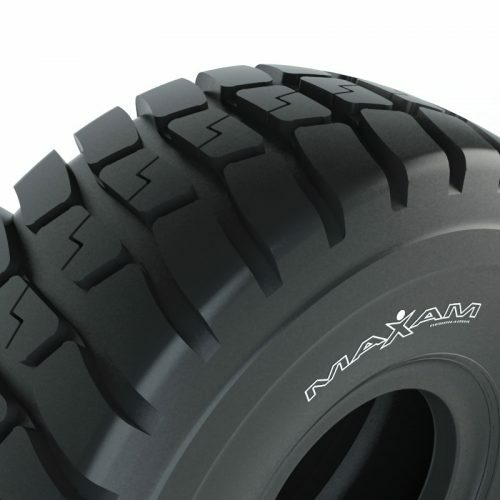 Having high quality, long lasting tires on your scraper can make or break the performance of your machine. From the Cat 613 Motor Scraper to the Cat 651B Motor Scraper, you can count on Monster Tires to provide you with long lasting tires for years to come. 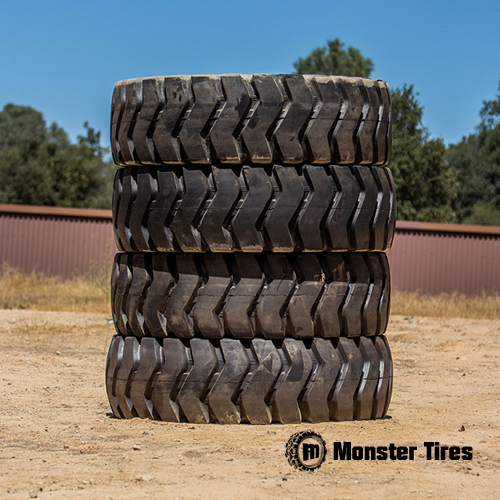 If in the case you blow a tire, Monster Tires has sets of two tires to replace either the front or rear tires on your machine. When it comes to Construction Tread Tires for your Caterpillar Motor Scraper, you need a high-quality tire that can take a beating and stand up to working in extremely adverse conditions. That is exactly what you can find here at Monster Tires.